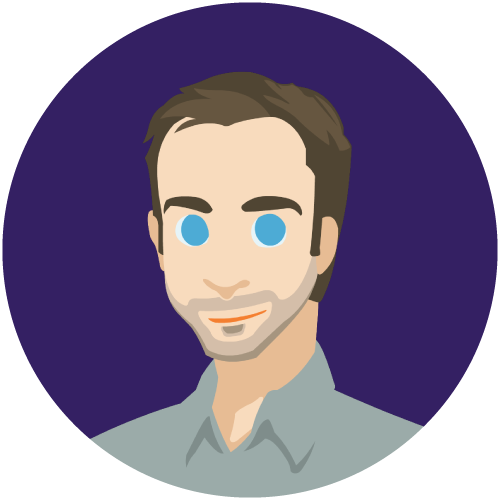 Alex Stone has 12 years of experience developing educational software and is credited on over 50 math, science, literacy, and civics games in programmer, technical lead, and executive producer roles. Alex has a bachelor’s degree in Computer Science from the University of Wisconsin–Madison. Dan White believes that good gameplay and good learning are complementary rather than oppositional forces. An alumnus of Cornell University and the University of Wisconsin – Madison, Dan earned an M.S. in Education Technology under seminal learning game scholars Drs. Kurt Squire and James Paul Gee. 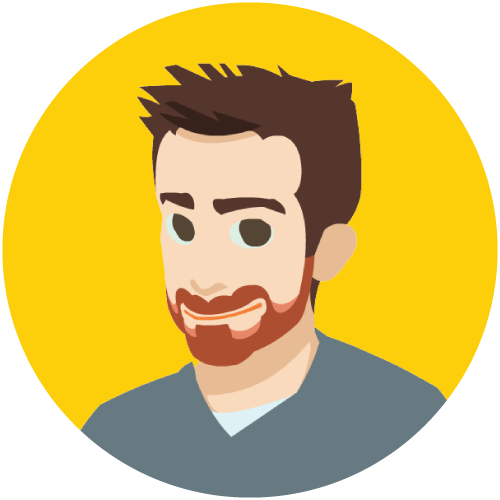 Prior to founding Filament, Dan worked as a teacher, an instructional designer, and a game developer. 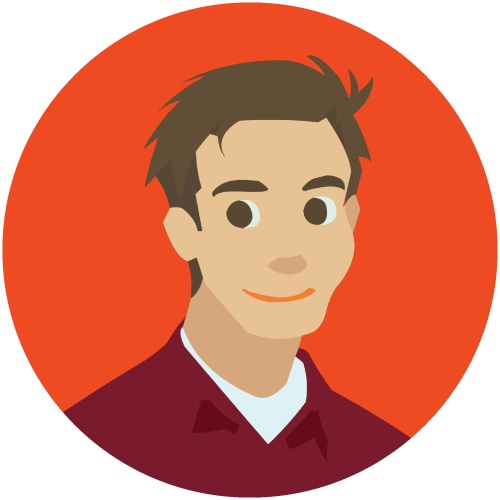 Dan’s passions include learning games (duh), sustainability, mindfulness, and modernizing institutional education. 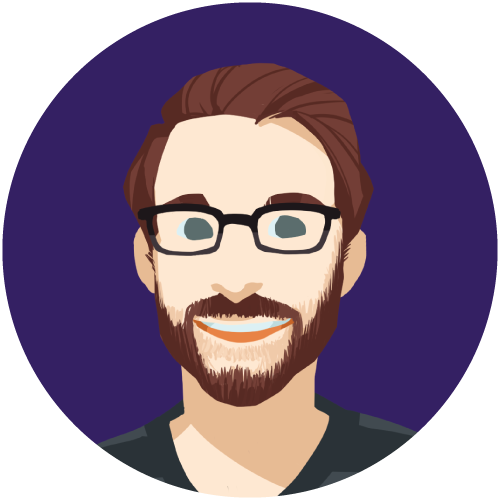 Dan Norton loves approaching each new project at Filament as an opportunity to find authentic passion and engagement around learning new things. 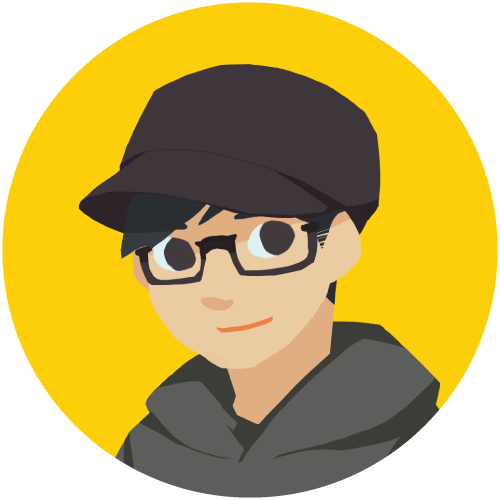 Dan blends his love for game design with his love of collaborative creativity to support Filament design and artistic teams. Georgia developed a keen interest in education while teaching English overseas before ultimately venturing into the field of educational games. She assists in testing various projects and values the joy and challenge in attempting to break things. Georgia loves dabbling in Korean cooking to appease her reverse-homesickness. What does photosynthesis sound like? What music should accompany virtual reality robots? These are the kind of questions Josh creatively answers as Sound Designer and Music Composer. From 1920’s ragtime, to futuristic space, he provides all the acoustic color! 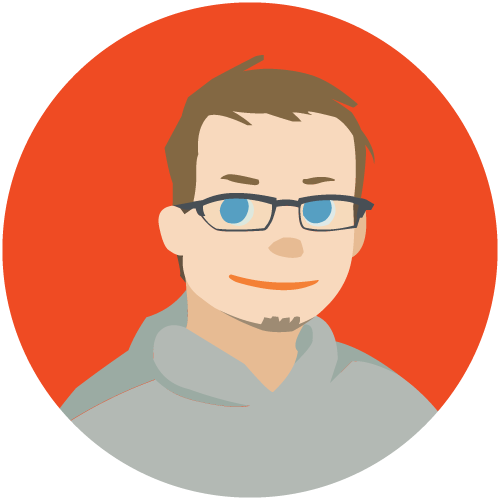 Josh also produces the studio's video content with trailers, motion graphics, and marketing videos. 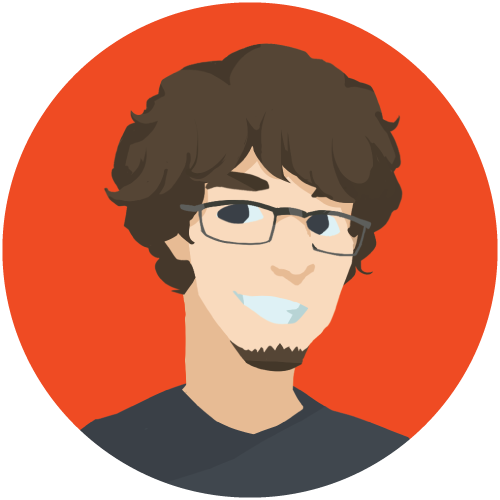 Alex Beauchesne is a game developer and engineer at Filament. He believes a good engineer works to empower the rest of the team and minimize technical constraints. To this end, he takes a particular interest in systems and tools development. Alex is not a fan of driving - too risky for him. Alex has also recently been skydiving. 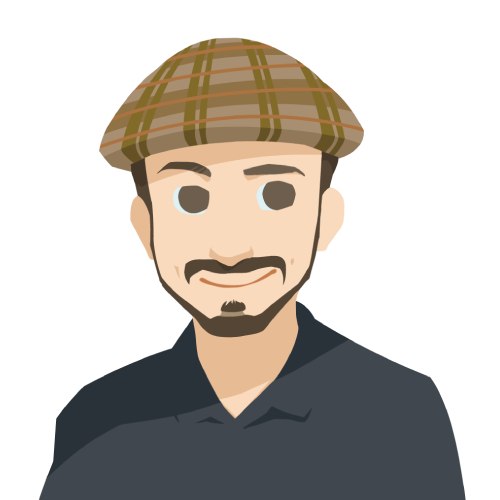 Andy has been developing web and mobile applications professionally for over nine years. 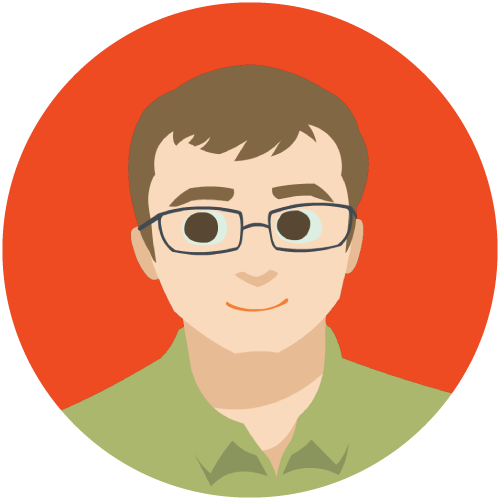 He specializes in database optimization and API design. Before Filament, he worked on a range of software including native iOS apps, lexical analysis software and social networks. Andy has traveled to 20 countries and is a licensed pilot. In the journey of an idea becoming a reality, every rule and relationship needs to be well-defined. Be prepared for questions that need answers. His dogs, Euler and Py, frequent the office and are occasionally featured on Filament Games' social media. 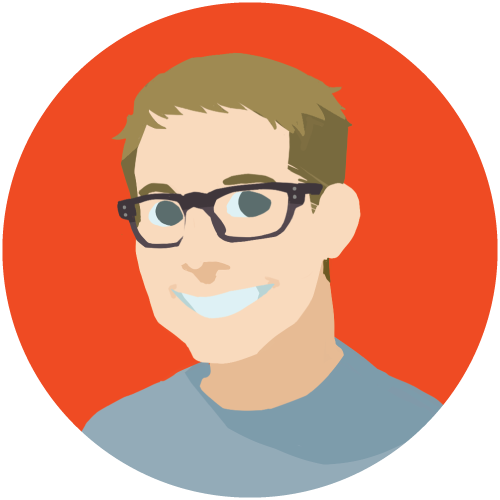 Ethan is a Producer and Project Lead at Filament Games. When not making development plans, arranging playtests, or managing the audio/video pipeline, Ethan can be found playing drums, making sonic art, drinking espresso and concocting herbal remedies. Ethan once won $200 for a snare drum solo. Unbeknownst to the judges, he had forgotten the music and was improvising. 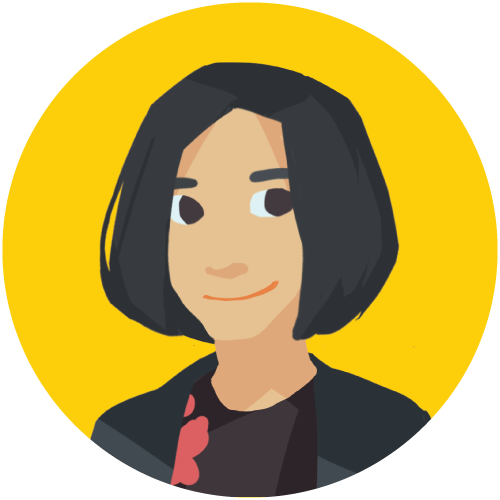 As a Game Artist at Filament Games, Chen-ya draws round things, cute things, and dirt. Sometimes the dirt is cute and round. Chenya is trilingual and is incomprehensible in all three languages. A former west coast game engineer and dot-comer turned proud Midwest hockey dad — complete with a sweet Subaru station wagon! Gene is an accomplished classical pianist who sometimes wishes he’d learned to play the guitar instead. Gene’s useless super power is a steel-trap memory for key stats of most motorcycles produced between 1976 and 1992. 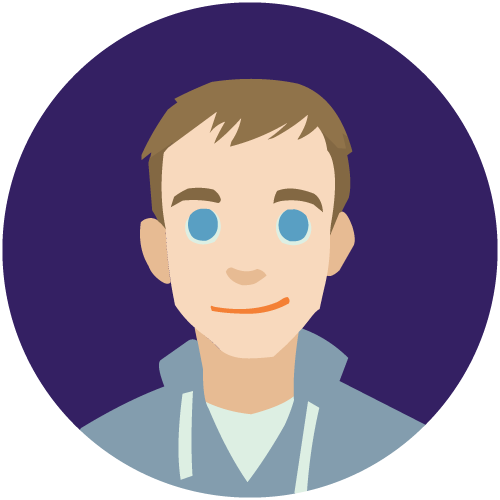 Liam works with everyone from Partners to Developers, in order to create experiences on time. 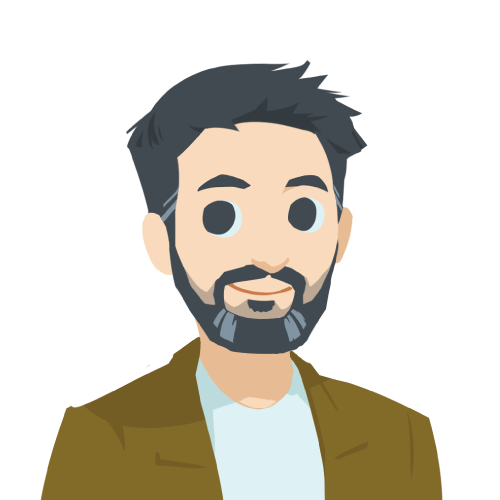 He gets excited about giving back to society using games, enjoys dismantling big problems as sustainably as possible, and believes in the four values of the Agile Manifesto. Liam has several Overwatch League recaps published on ESPN eSports, and used to play competitively with his collegiate team. 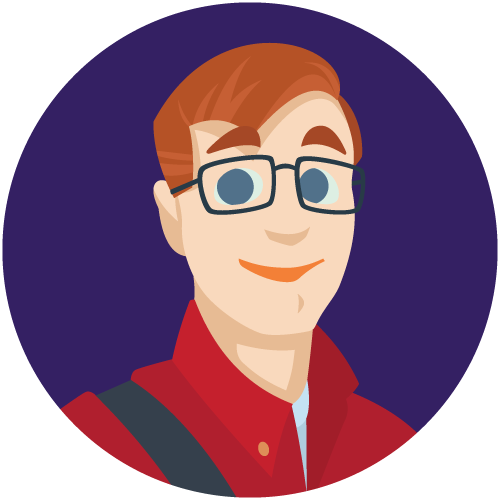 Quinn is a game designer, weight lifter, and cold brew enthusiast who left New York City for a quieter life in the Midwest. 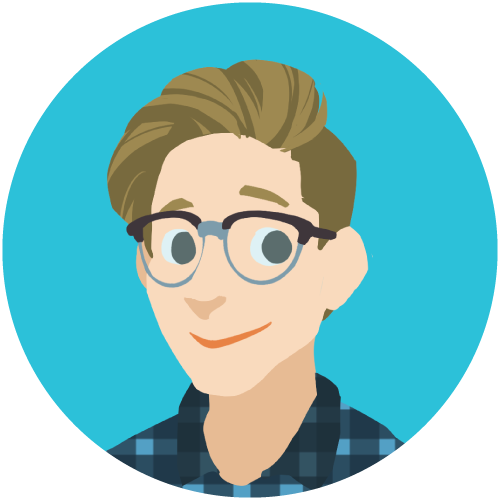 At Filament, Quinn prides themselves on being an advocate for LGBTQ+ inclusivity and a frequent supplier of hummus. Quinn once had a near-death experience at an alligator farm in Jackson County, Mississippi. Brian has been doing software QA since 2007. He tested Epic’s CVIS for 5 years before making the switch to Filament in 2013. In his free time he enjoys biking, canoeing, travelling, reading, trying new beers, and relaxing with his wife, son, and dog. Brian and his wife Beth travelled around Australia for a year in a campervan they named Magnitude. Pop! Pop! 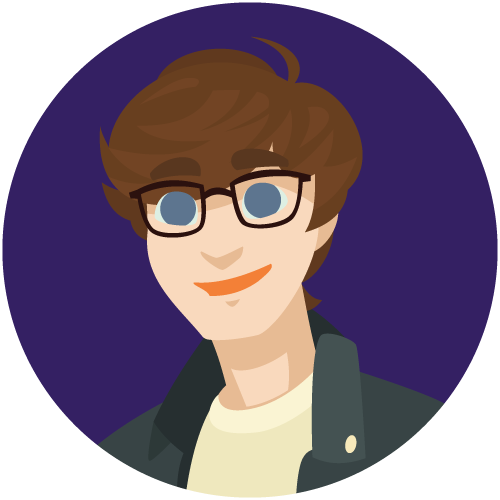 Ian is a game engineer, passionate for the medium of games and how they evolve through time. 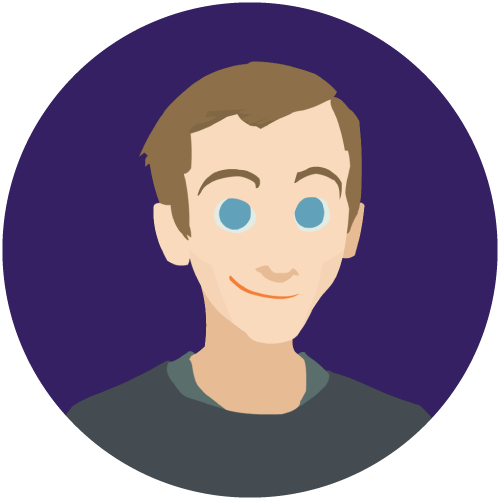 He enjoys experimenting with procedural generation, and has a fascination with making wild predictions on the future of the gaming industry. Ian owns an authentic Club Nintendo Hanafuda deck on his desk, and is always willing to challenge someone to play. 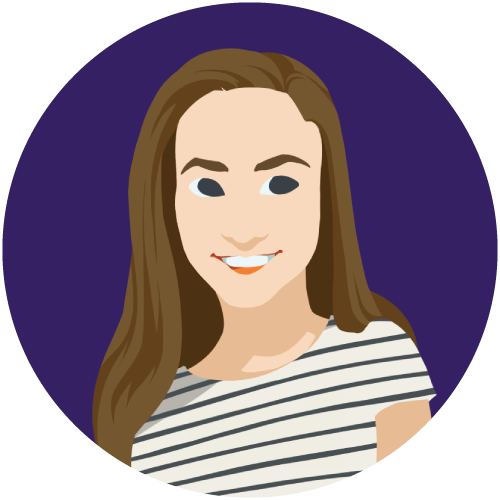 This Communication Design major from the Milwaukee Institute of Art & Design enjoys helping clients find the best design solutions to their user experience challenges. Bold typography, strategic color use, subtle animations, and enticing layouts are her favorite visual artillery. A bit of a plant fanatic, Madeline spends most of her spare time researching and caring for her 70+ houseplant collection. 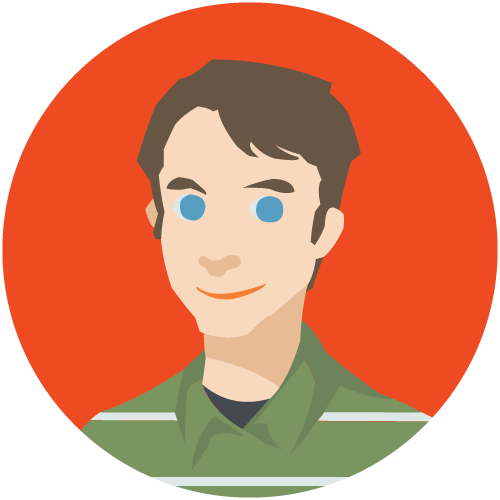 Rob is a Game Engineer and programmer. After several Unity development contract projects through Filament, the allure was too great and he had to continue working here full time. Rob has developed several VR games, and had one featured by PewDiePie! 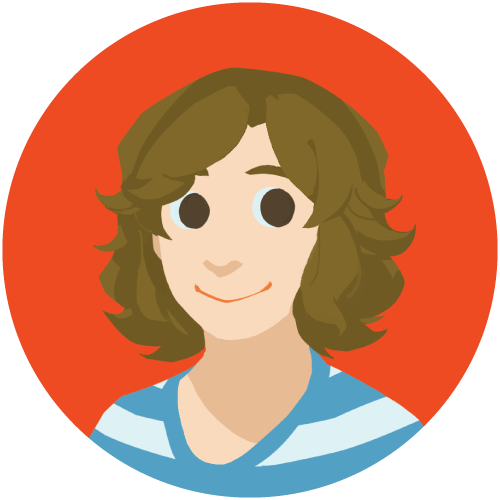 Gigi manages the office’s steady streams of coffee, external inquiries, and paperwork (ranked in order of importance to the Filament staff). She moonlights as an artist working in textiles and printmaking. After an art school video project with bouncy balls gone awry, Gigi is no longer welcome in any Southern California K-Mart. 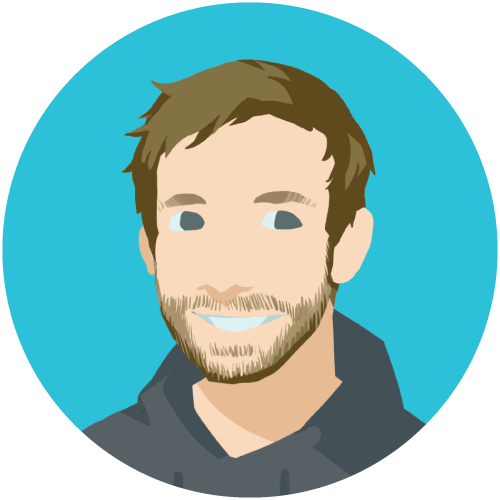 Will is a producer who lives in the magical world of Gantt charts and spreadsheets. He is so quick, he's even fast asleep! 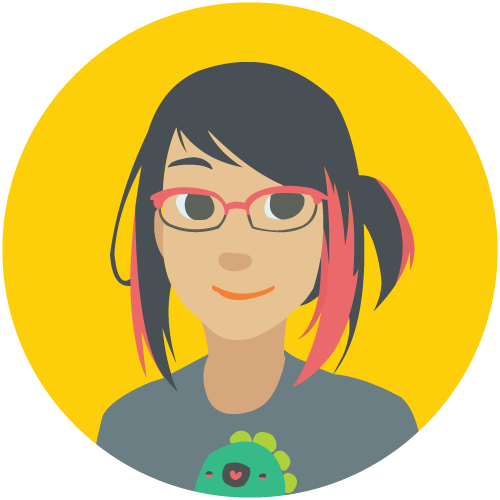 Jennifer works with people from all over the globe who potentially want to work with Filament to make games, simulations, and VR and AR experiences that make an impact. She helps them understand what Filament can do and how we do it. She was told she was special for being born on Leap Day to distract her from the fact that she only has a birthday every 4 years. 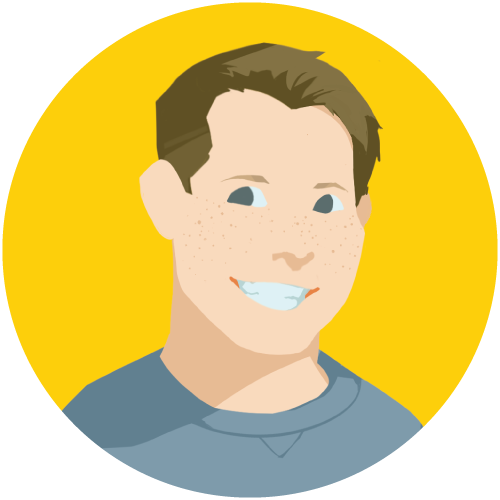 As a Game Designer, Luke works with clients and with Filament’s talented development team to find fun and effective ways to help players learn. 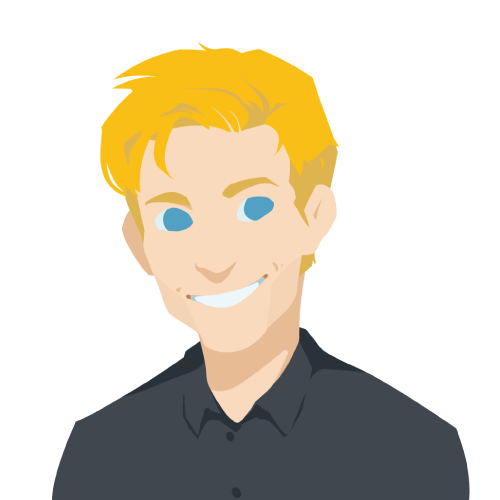 Luke loves working on educational games because the wide range of subjects makes every game unique. Luke loves to sing and has been doing so for as long as he can remember. Roma is a graduate of Milwaukee Institute of Art and Design, where she studied illustration and animation. 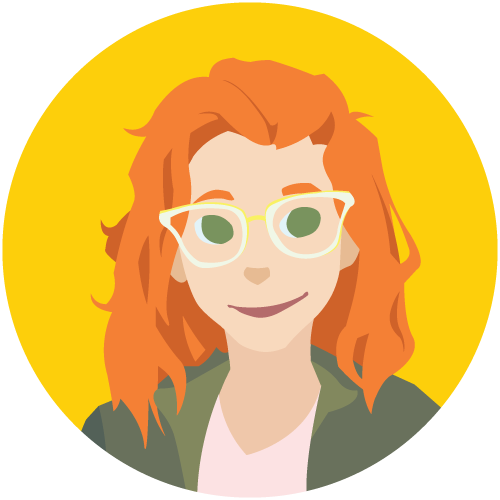 She puts both of those skills to use at Filament, drawing various chickens and jungle plants. In her spare time, she watches cheesy 80’s films and draws clowns who are also cops. Don’t look now, but I’m right behind you. He helps make games by thinking and typing. Only one letter doesn’t appear in any U.S. state name. 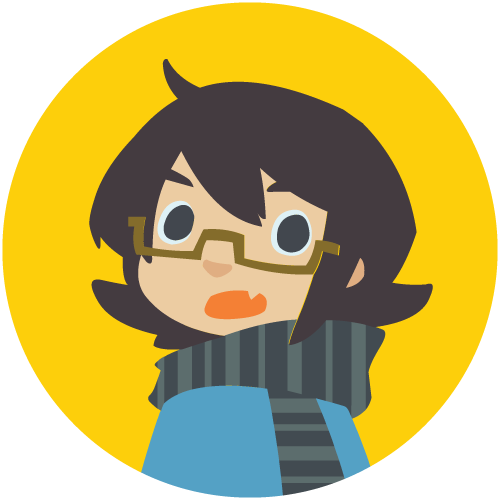 Mal is a night owl in a hoodie who draws and makes games. They can’t live without a dual monitor setup, action figures, plushies, and canned spam. Mal follows the ESports scene a little too much. 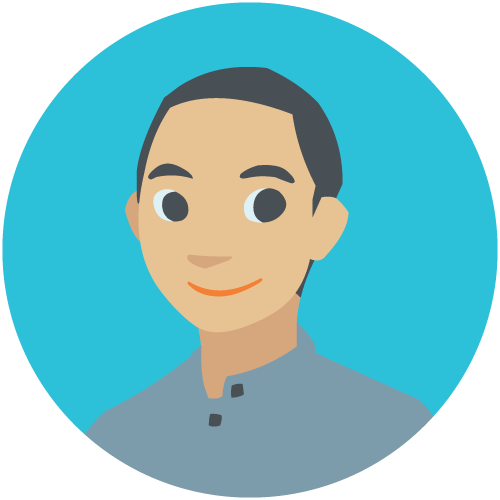 Charlie produces clean and concise financial reports and budgets in an effort to create clarity in a rapidly changing business environment. 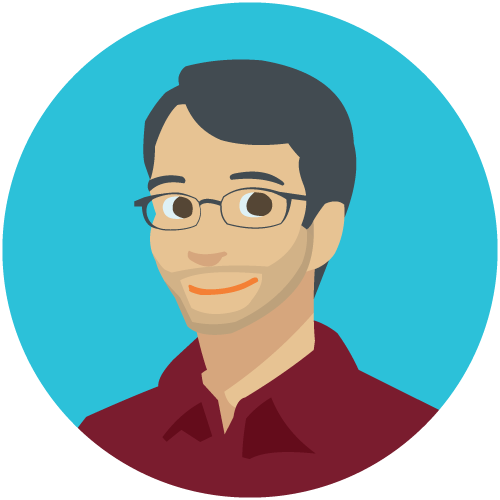 He is a CPA and CMA who enjoys the professional challenges of working in the learning games and technology sectors. Charlie occasionally believes that a well-tailored spreadsheet can communicate better than words. 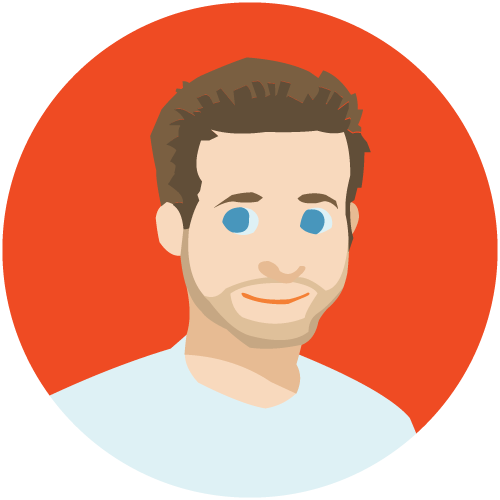 Brandon works across all disciplines to create intuitive interfaces and experiences. 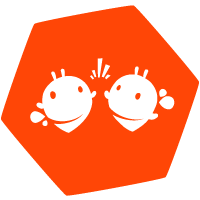 From day to day you may find him designing wireframes, creating polished game art, documenting new feature behaviors, or animating bubbly characters. Brandon was a producer & programmer for 3 years while improving his artistic skills to land his dream job in UX Design. 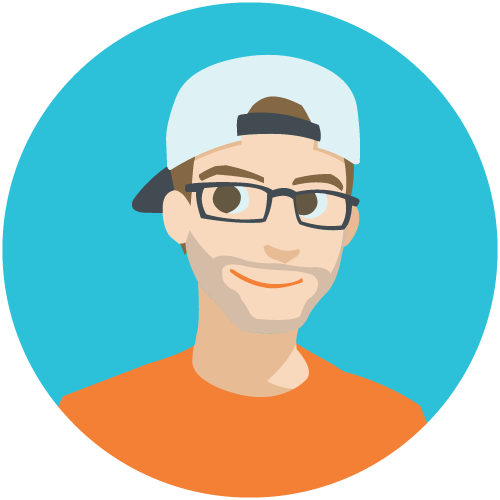 Having turned his passion for video games into a career, James writes and edits content in support of Filament’s marketing efforts. An alumnus of the UW – Madison, James is best summarized as a fast food connoisseur, avid Nintendo fan, and future dog owner. James holds dual U.S. and Australian citizenship. At one point in time Alex was convinced games were magic. He has since then learned they are not made with some arcane wizardry, but he still likes to pretend he’s casting spells when typing on the keyboard. 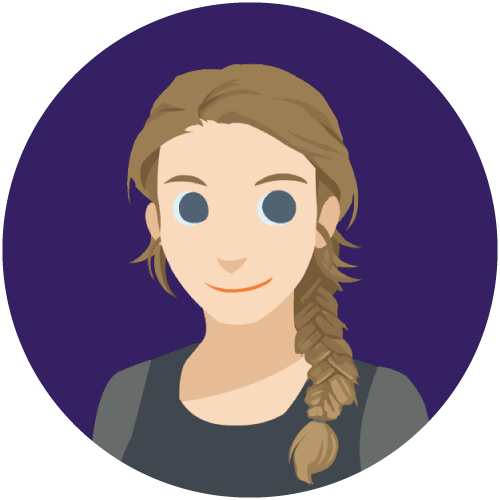 Terra is a self-taught programmer and development generalist with over 7 years of experience in Educational Games. She has a love of Fighting Game ESports and half-hour long Prog Rock songs. 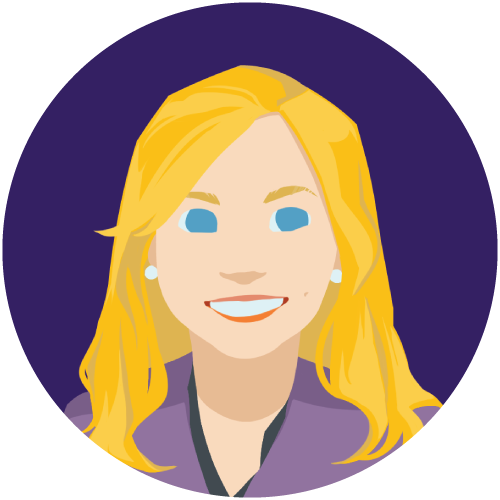 Shaina diligently manages the Production, Quality Assurance, and AV departments. Her primary responsibility is to make sure the studio is allocated properly and that projects are running smoothly from the sales process through development and maintenance. A huge Star Trek fan, Shaina has met several cast members including William Shatner, George Takei, and Walter Koenig! 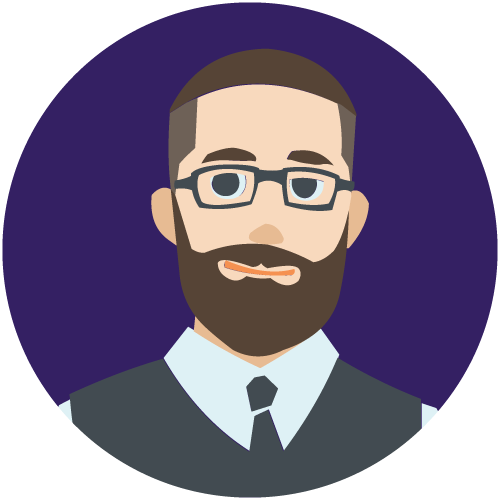 With a 7 year tenure in the Ed Tech industry, Brandon leads the content marketing practice and helps to guide the overall business strategy at Filament Games. His role also includes outreach to local education programs and community organizations. Brandon takes a lot of pictures. Jon is in Information Technology and loves working with people and computers. His strengths cover a variety of areas. His current focuses are on Linux servers and VMware. Likes hot peppers and long walks on the beach. Darrick likes to eat food, but can never finish it, much to their dismay. Darrick also wishes they were Gudetama. 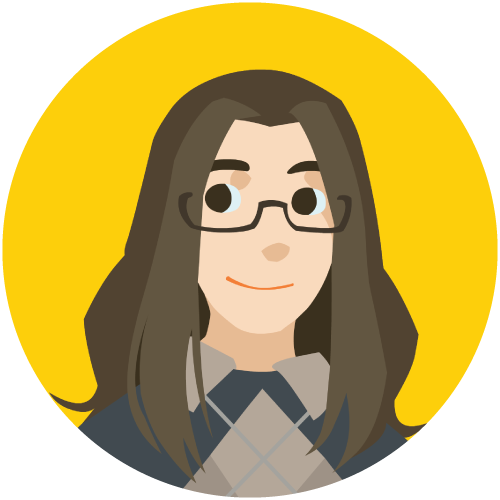 Has been a front end web developer since before the term existed, back when websites were chiseled by hand from HTML (and sometimes Flash). 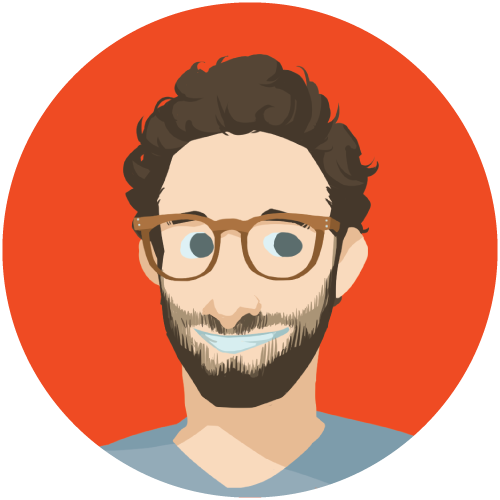 He loves all things animated, from the lowliest GIF to the most advanced SVG transition. He has two joyous young daughters, a surly old cat, and has traveled to 22.5 countries, including this one! Colin appreciates the unique power of games as tools for learning about systems. He enjoys studying real-life systems and devising game mechanics that illustrate their behavior. He also likes playing ultimate frisbee, kiteboarding, and cooking tasty Chinese food. Colin is on an eternal quest to create the fluffiest steamed buns. 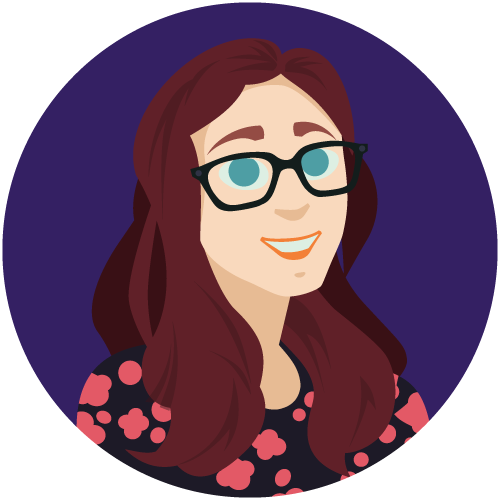 When she’s not working as a producer, Sarah volunteers as a program coordinator for the IGDA Scholars program and helps with local game dev events. Sarah also writes on the side and enjoys pretending that she’s a brooding novelist with a caffeine addition. None of Sarah’s fun facts were approved by HR. 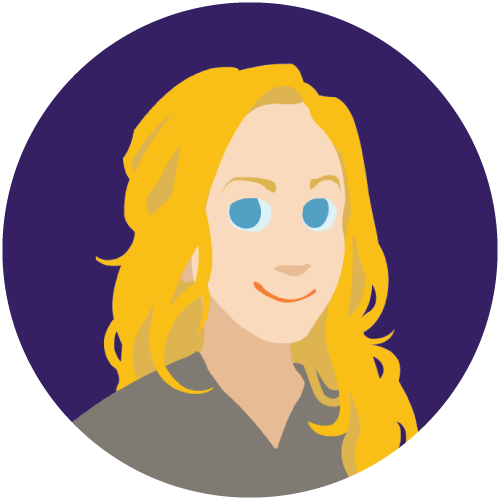 Megan enjoys understanding people’s needs and helping those around her, whether it’s by creating fun and intuitive player experiences, or by collaborating with teammates on design, art, and the weird little technical bits in between. Megan once got 5 seal plushies in a row out of a crane machine. 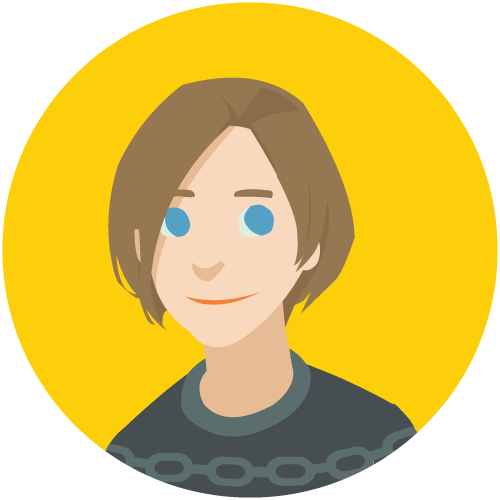 Coming from a background in graphic design, Alex developed UX skills at interactive-advertising agencies before coming to Filament. 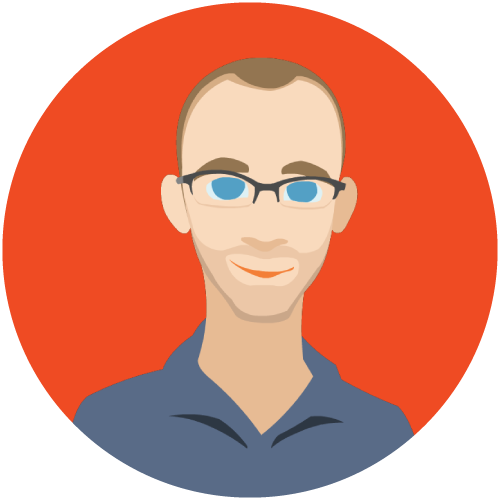 Now a team member for a number of years, Alex wields a demanding pickiness for aesthetics and a keen eye for detail. The eternally youthful Alex has been described as an elvish prince from the land of tasteful furniture and decor. 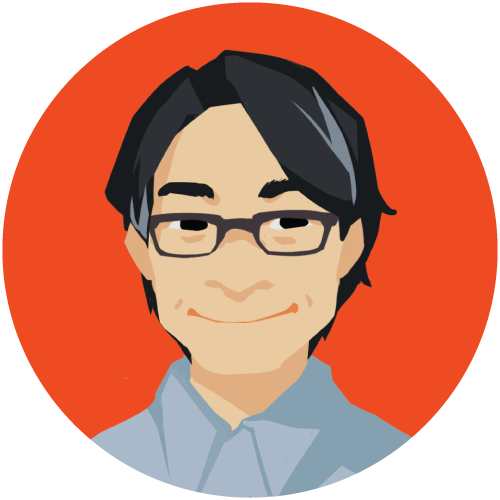 Michael Yang is a game designer and engineer at Filament. He loves jamming on music or board games but enjoys anything that taps into a group of people’s creativity. When not jamming, he likes to be in the quiet cooking, reading, or whispering to his rats.